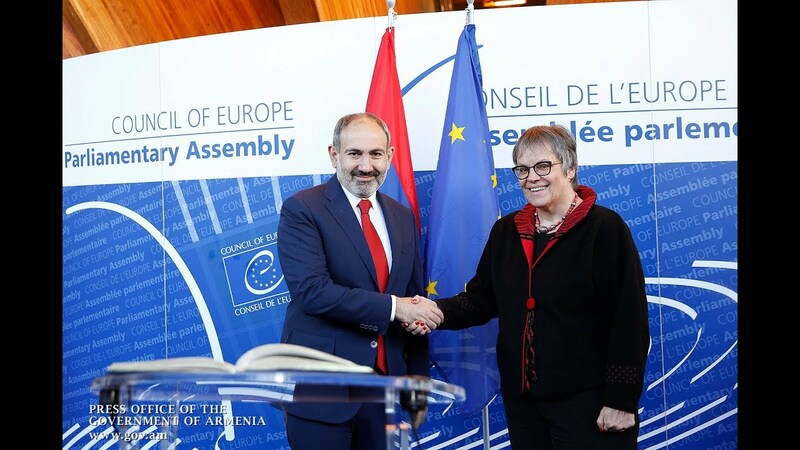 Prime Minister Nikol Pashinyan, who is in Brussels to take part in the NATO summit, on Wednesday attended a special dinner event held in honor of the state leaders partnering and allying with the North-Atlantic Alliance. Belgian Prime Minister Charles Michel greeted the chief of Armenia’s cabinet before his opening address to welcome the participants. The guests later lined up for the traditional ceremony of photo-taking, reports the official website of Armenia's prime minister (Primeminister.am). The dinner event was held at the Brussels Royal Museum of Art and History.